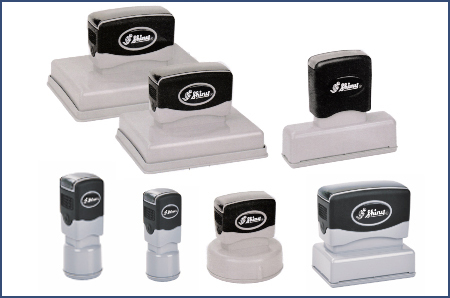 Would you like to order a Traditional Rubber Stamp? 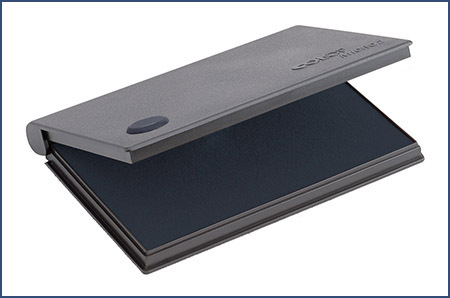 Would you like to Order an Ink Pad with your Traditional Stamp? 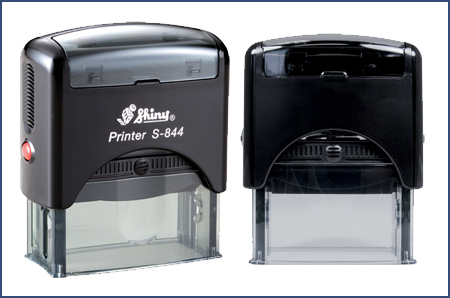 Would you like to order a Self Inking Stamp? Would you like to order a Pre-Inked Stamp? 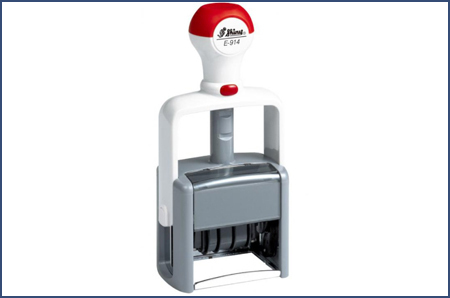 Would you like to order a Self Inking Die-Plate Dater Stamp? Stamp wording: Please proof read. Would you like to add a border? 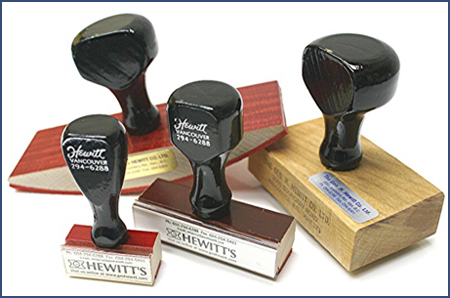 If you require a different type of stamp, please contact our helpful and experienced staff.